Ah, Syd Barrett. There’s a name that gets people talking… What if? What if Syd Barrett had stayed away from drugs? What if he hadn’t been into an asylum most of his life (he was not)? Some say he would have been in Emerson, Lake & Palmer… Although that is probably the highest compliment any musician can get, it’s a bit over the mark. This DVD sets the story straight. Who was Syd Barrett, really? And what really happened? And no, I won’t tell you… See the DVD instead. Told from an objective point of view, with interviews with the members (and former members) of Pink Floyd, who knew the guy, and with other musicians who played with him, this is a very informative and interesting DVD. It’s filled with anecdotal, but highly interesting stories about the man. I don’t think it will contribute to lessen the legend, even when you know the actual facts about him. 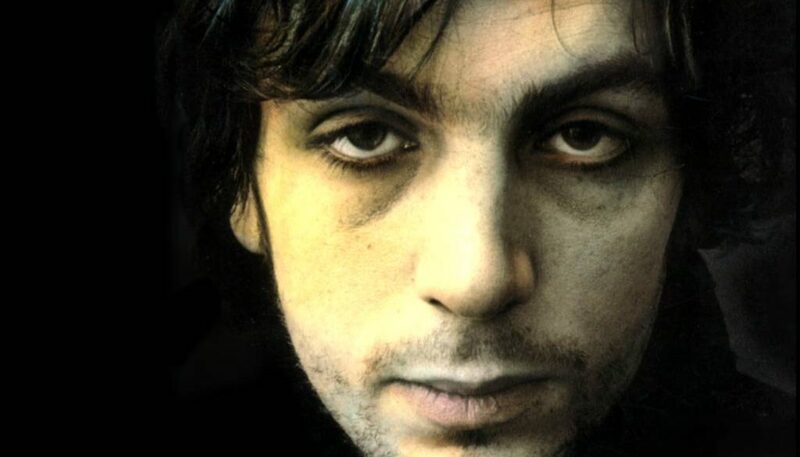 Syd Barrett was strange, a genius, a mishap. But Syd Barrett was one of the greates things to have ever happened to Rock music. Because of him, or in spite of him, Pink Floyd, the band he co-founded went on to become one of the biggest bands in the history of modern music.